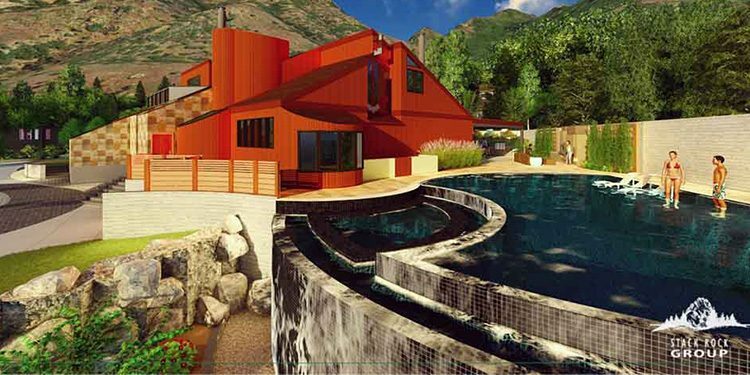 Here at Stack Rock Group we design custom, sustainable, beautiful, and functional residential landscapes nationwide from our offices in Boise, Idaho and Salt Lake City, Utah. 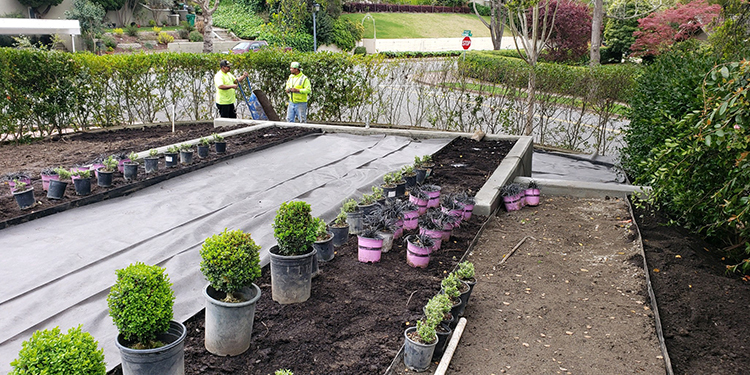 This project, located in the beautiful hills of Piedmont, California is a serious update to the original landscape. Construction is progressing and we are thrilled to see the evolution. If you’re thinking about a landscape project, no matter where you are, we’re here to help. CONTACT US anytime to talk about possibilities.